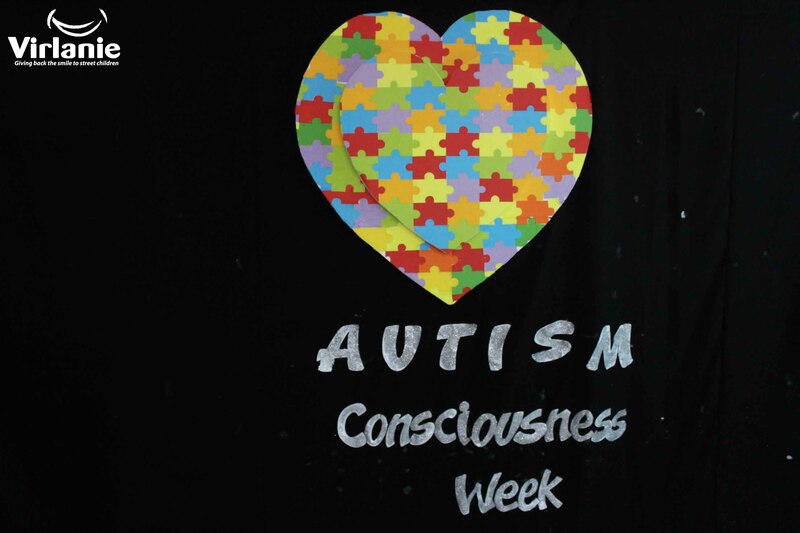 On the last day of January 2019, Virlanie staff and children celebrated the 23rd National Autism Consciousness Week at the SiBuHi Sports Room. 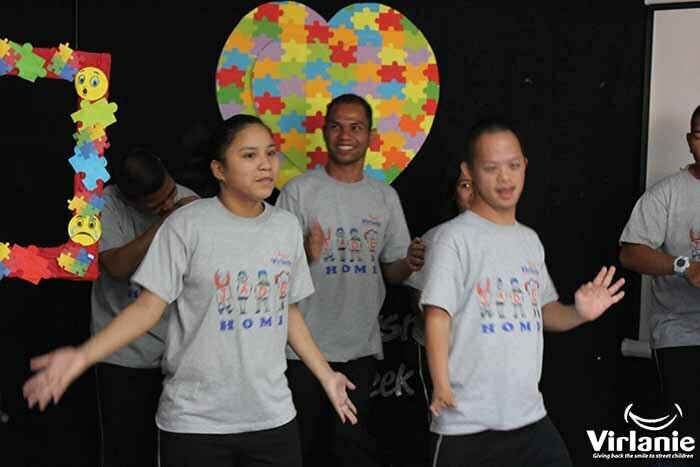 Organized by the Special Education (SPED) and Rehabilitation Programs of Virlanie’s Education Pillar, the event included informative lectures on autism, motivational videos, and entertaining performances from our children. 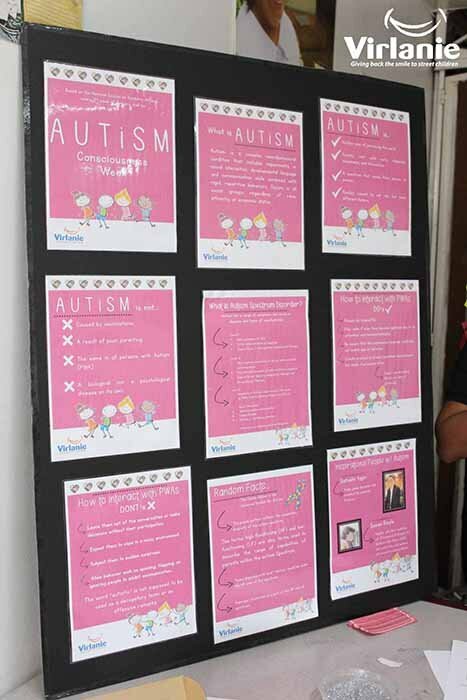 According to Christian Salvador, one of Virlanie’s Occupational Therapists, the main objective of the event was to raise awareness on the nature of autism and how each one can help promote a supportive environment for children and persons with autism. 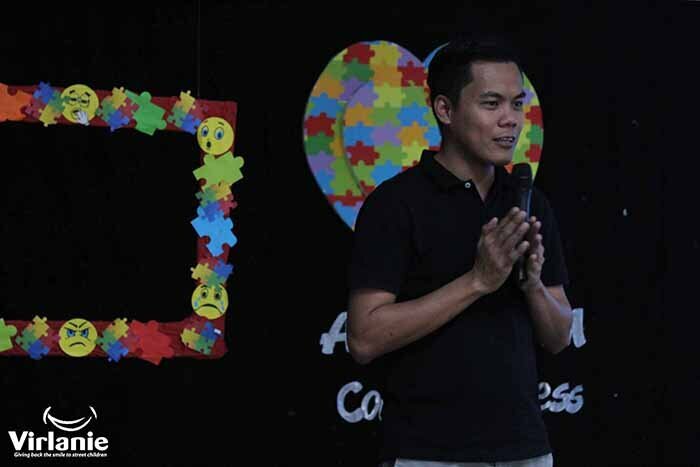 “Ang pinaka-objective namin is to raise awareness about autism kasi parang sa lahat ng cases ng children with special needs, ito yung may pinaka-limited na understanding tayo, as well as siya yung pinakamahirap i-treat dun sa mga developmental disorders (Our main objective is to raise awareness about autism because, compared to other cases of children with special needs, we have less understanding of it. It is also the most difficult to treat among the developmental disorders),” said Christian. 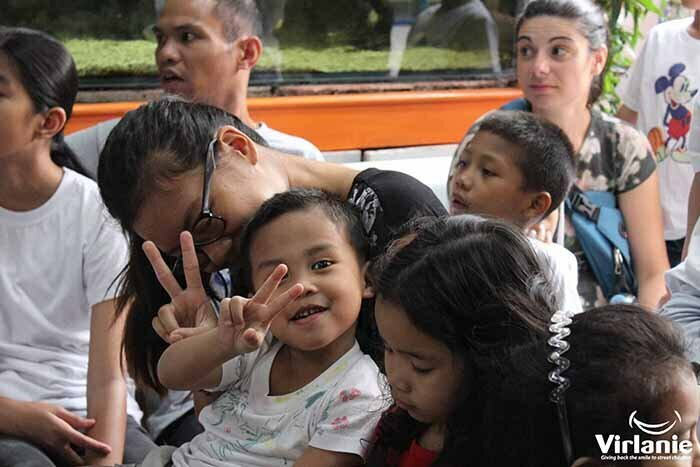 At present, Virlanie caters to 10 children with autism (3 from AIME Home, 7 from Jade Home). 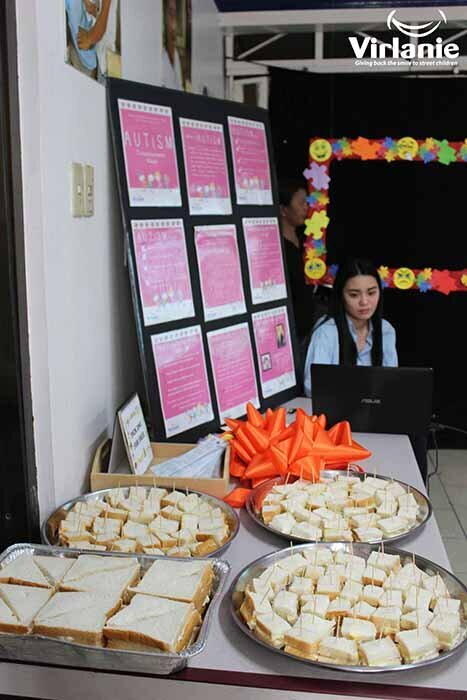 Christian reiterated the importance of the celebration and continuous efforts from SpEd team to notice signs of autism, which could lead to diagnosis of other children in other homes. “Maganda na rin yung nangyari, yung awareness. Baka may masabi sa atin yung mga teachers, yung mga social workers, particularly yung mga house parents. 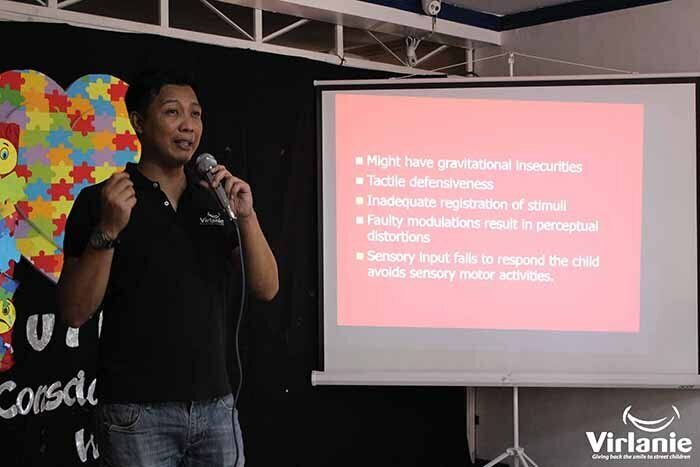 Baka may mga signs or symptoms silang nakikita na natutunan nila dun sa event. (Awareness is a good thing. Our teachers, social workers, particularly our house parents will be able to report to us in case they see some signs and symptoms of autism that they learned during the event),” Christian added. 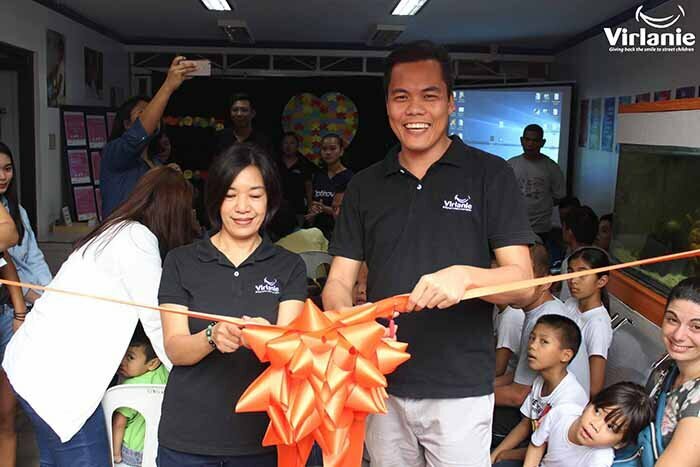 Through its SPED and Rehabilitation Program, Virlanie aims to improve cognitive and occupational abilities of children and youth with special needs and develop their sense of responsibility.